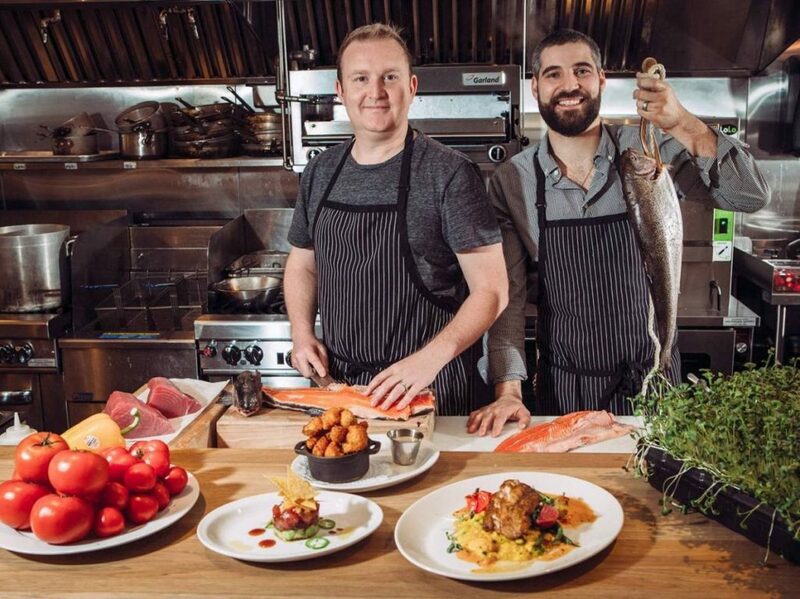 The Dinner Devils visited The Flying Pig twice in 2018 (Olympic Village and Gastown) and will definately be back in 2019. The Flying Pig Group of Restaurants is a collection of culinary experiences that deliver authentic food made by genuine people. 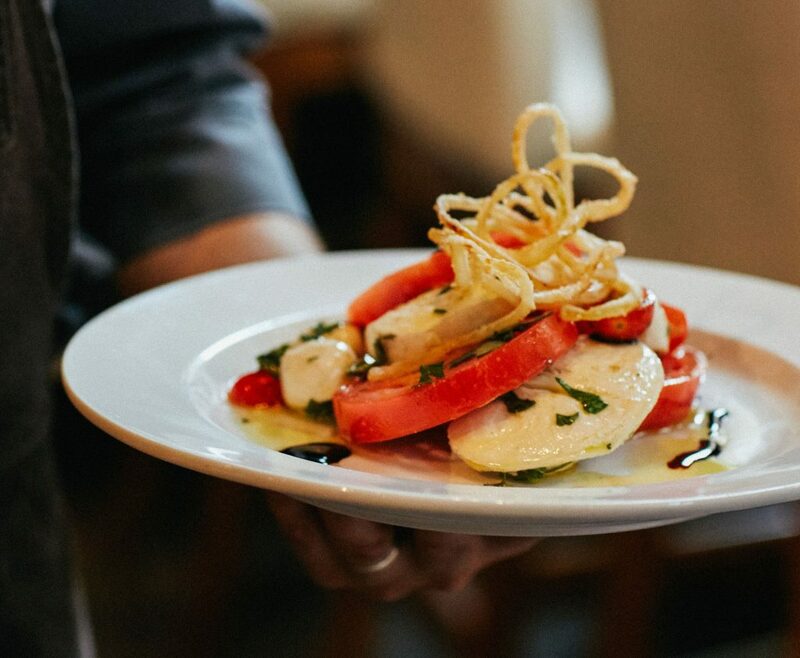 Their restaurants draw inspiration from the diversity of fresh ingredients readily available, and the tradition of unforgettable but humble family feasts. In short, they create experiences that feel like home. Their mission is to always deliver fresh, high-quality farm/sea-to-table product at a great value in and in a warm setting. The name “Flying Pig” touches on the idea of making the impossible happen, dreaming big, and continuously aiming higher. It also alludes to their restaurant’s whimsical edge, and it is grounded in the simple idea of a good time.